Iodine is an important micromineral needed by the thyroid gland to function perfectly. Iodine deficiency can lead to lethargy, fatigue, slow metabolism, weak immune system, enlarged thyroid gland and even mental illnesses such as depression and anxiety. Make sure that you get the Recommended Daily Allowance (RDA) for iodine which is 150 micrograms daily. Good thing is, there are many foods high in iodine to include in your diet. The ocean is a large storehouse of iodine-rich foods including plants that live in it. Among these are seaweed, dried kelp, arame, Kombu, wakame and hiziki. 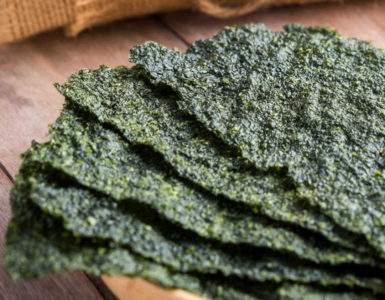 Kelp is richest in iodine for one serving offers 4 times (2,000/mcg) the daily amount required. Arame has about 730/mcg per tablespoon while hiziki has about 780/mcg. Cod is an excellent source of iodine. 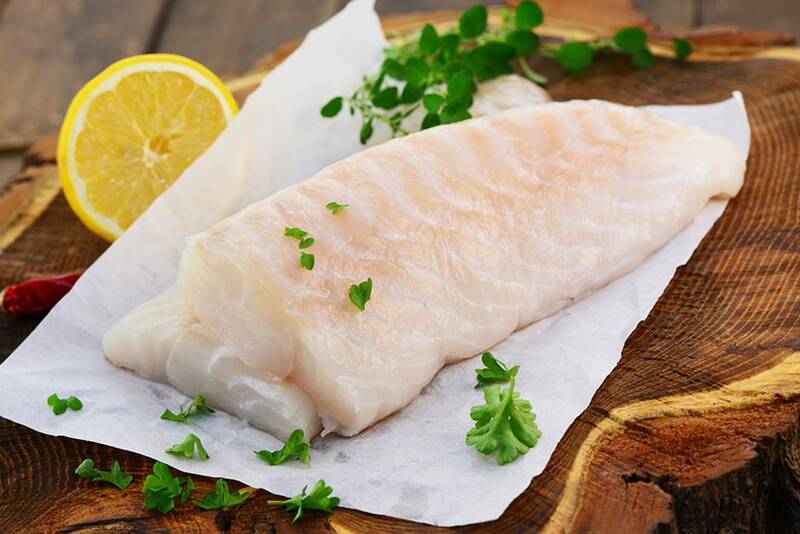 3 ounces of cod fillet has about 99/mcg (66% DV) of the mineral. It also meets the daily requirement of omega-3. Cod is safe to eat and has no toxic metals which are found in some fish. It is also rich in niacin and other B-vitamins. Organic, raw and grass-fed yogurt is a good source of iodine. Yogurt contains this mineral due to iodine added to the animal feeds. 1 cup of yogurt has 75/mcg iodine, or 50% of the recommended minimum daily intake. 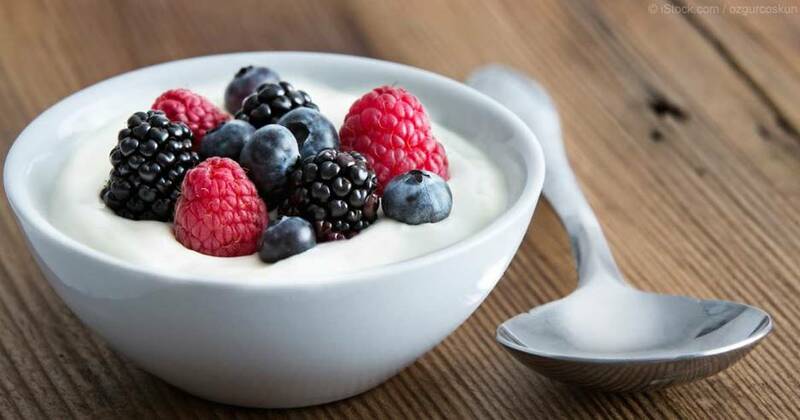 Choose a cup of plain, low-fat Greek yogurt and you can also get 17 to 18 grams protein for only 120 calories. 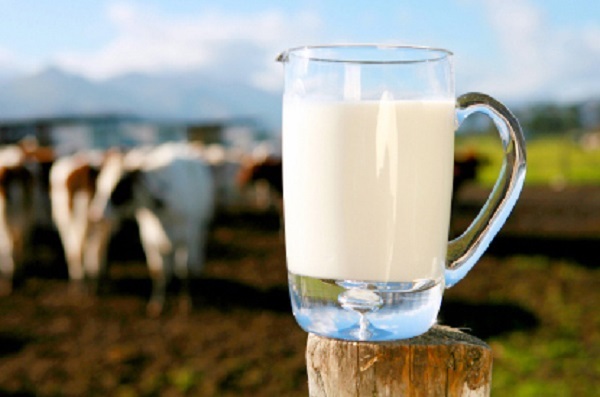 Raw milk is unhomogenized, unpasteurized milk from grass-fed cows. It contains all the natural enzymes, vitamins and minerals that make it a complete food. If you lack iodine, you get about 37% of the recommended daily value from a cup of raw milk. 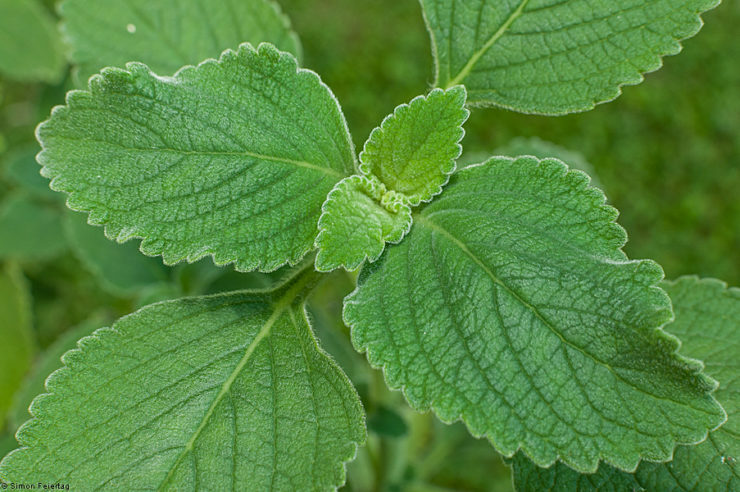 It also helps reduce allergies, improve skin and hair and improve digestion. One large egg has about 24/mcg (16% DV) iodine. 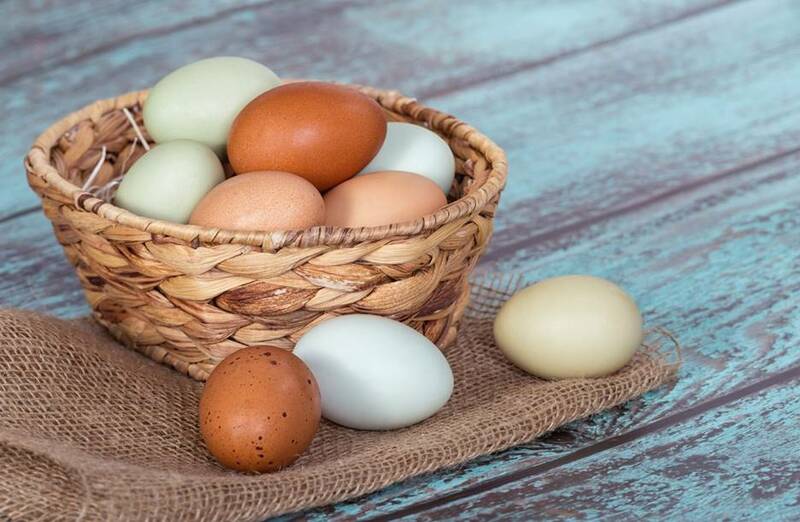 Free range eggs are better than battery cage eggs for they contain less cholesterol, less saturated fat, more vitamin A, omega-3, vitamin E and beta carotene. Check local farmers where you can buy farm fresh, high quality eggs or choose organic, free range eggs from the supermarket. 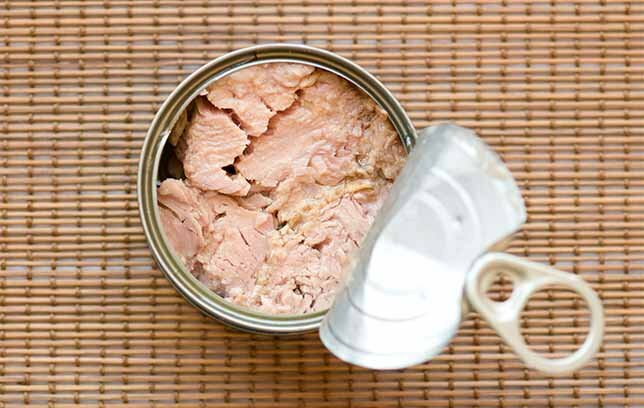 One can of tuna in oil or 3 ounces has 17/mcg or 11% DV of iodine. The saltwater fish is also rich in protein with very little fat. It contains all the amino acids needed by our body for growth and heart health. It has insignificant amount of mercury that makes it generally safe to eat. 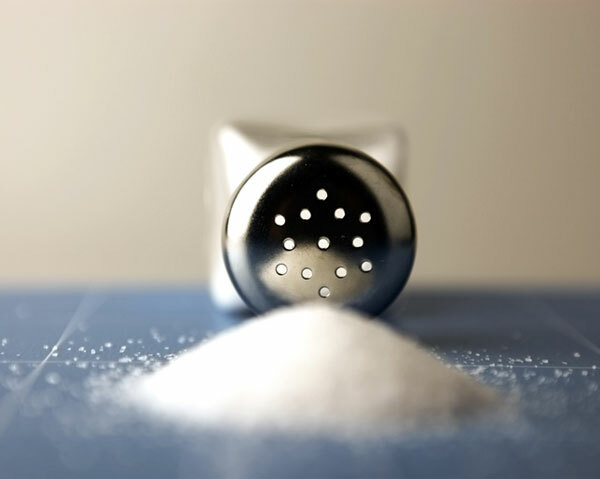 Iodized salt is a primary source of iodine. This is regular table salt with minute amounts of iodine-containing salt. Almost all salted, pre-packaged foods contain iodized salt with 77/mcg iodine. It is used to prevent iodine deficiency in many countries for this condition is a major health problem. 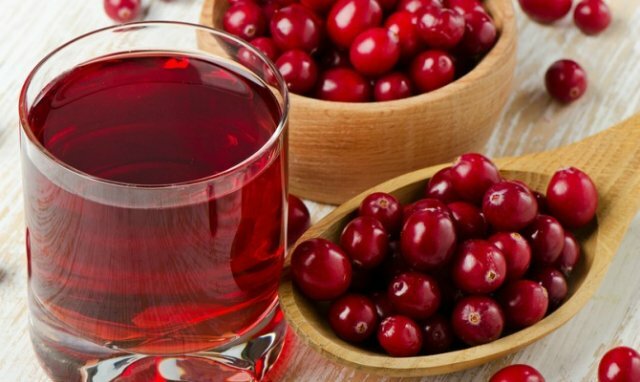 Cranberries are antioxidant fruits that are also great sources of iodine. 4 ounces of cranberries contain about 400/mcg iodine. Fresh organic cranberries or juice are the ideal sources to take. 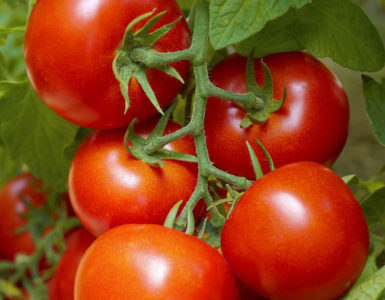 They have very sharp and sour taste, so they are normally consumed in juice form or blended with other fruit juices. 1 cup cooked Lima beans has 16/mcg (10% DV) iodine. The beans also contain folate that helps in cell division and DNA synthesis and a valuable amount of B-vitamins. 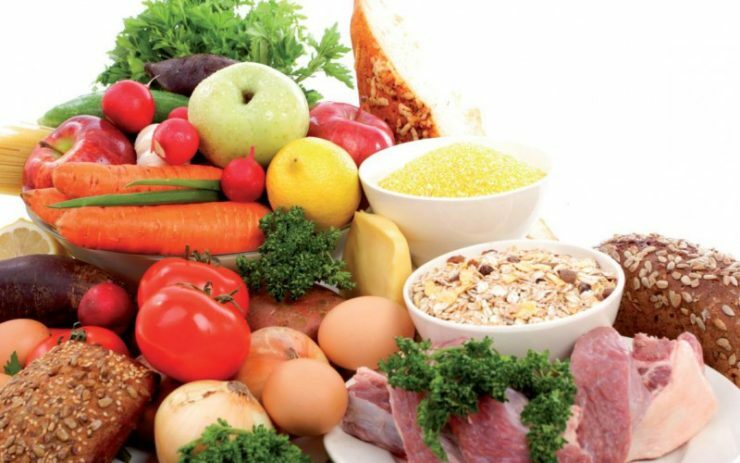 They are also a good source of niacin, riboflavin and pantothenic acid. 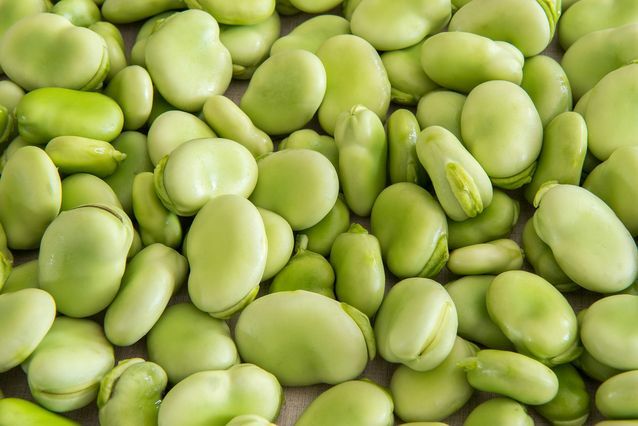 Lima beans provide 53% of the fiber needed by our body. Half a cup organic corn has 14/mcg (9% DV) iodine. 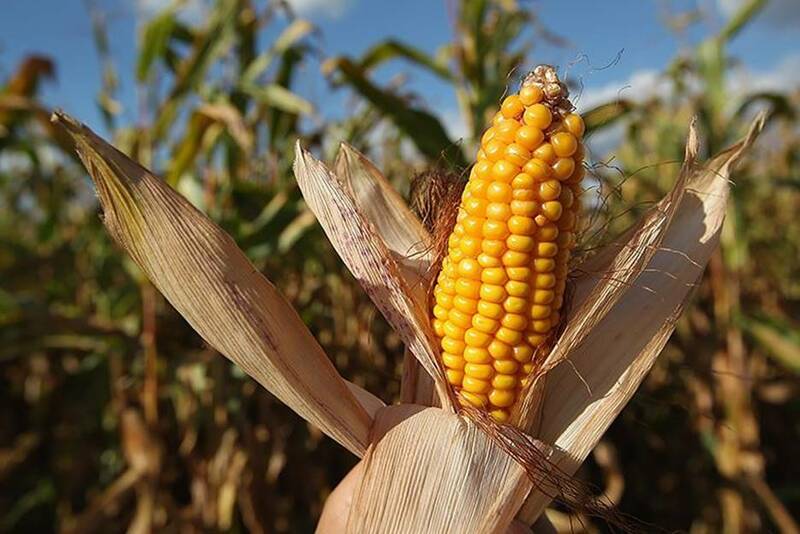 Corn is also rich in beta-carotene, vitamin B, magnesium, phosphorus, iron and zinc. It is a good source of calories and antioxidants. 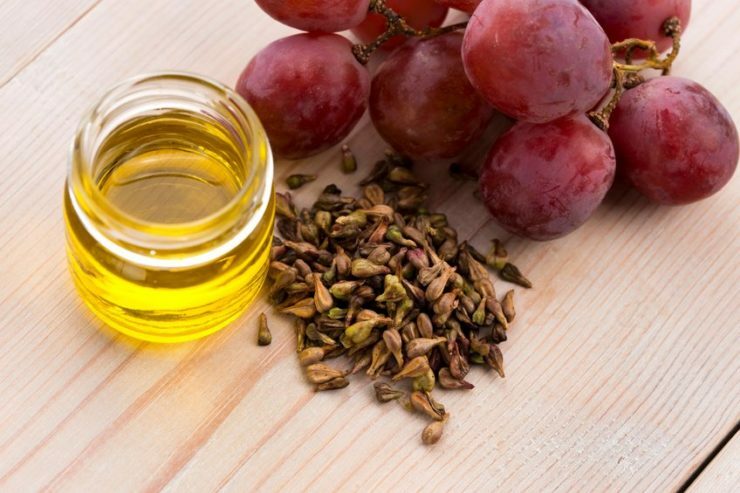 It protects the heart, lowers bad cholesterol and helps control hypertension and diabetes. You can steam and lightly season fresh corn and it’s ready to eat. 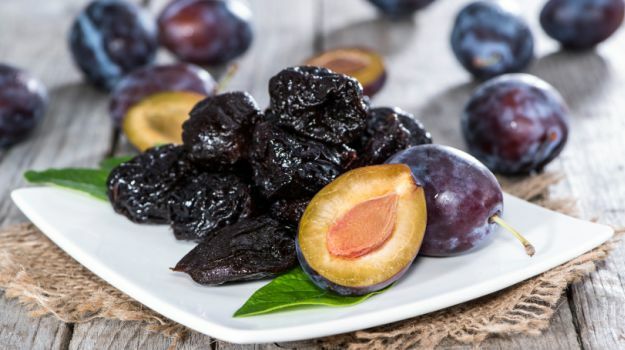 5 pieces of dried prunes contain approximately 13/mcg (9% DV) iodine. 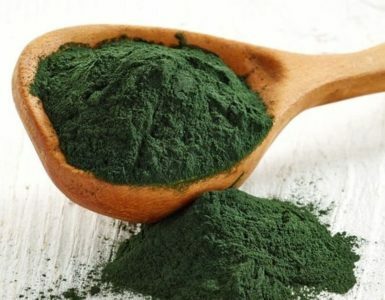 It is also rich in fiber, carbohydrate, sorbitol, vitamin 6, vitamin K, potassium and manganese in easy to digest form. It can be enjoyed as is or as prune juice as part of a varied, balanced diet. It is calorie-dense, so better take it in moderation when trying to lose weight. 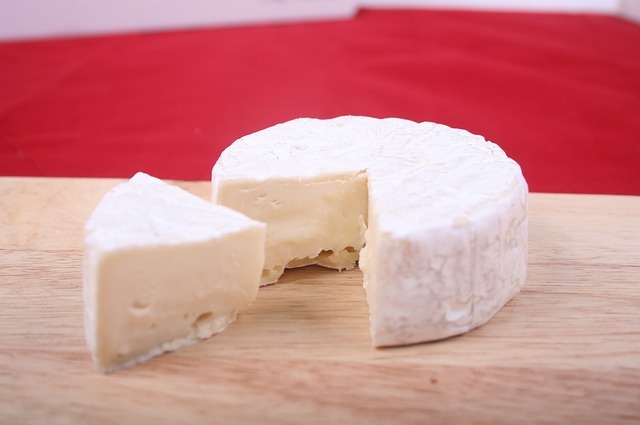 An ounce of raw, unpasteurized cheese has 12/mcg (8% DV) iodine. Along with iodine, cheese is also a healthy source of calcium, protein and essential B-vitamins. Cheese tastes good and provides various benefits for the body. It is good for the bones and teeth for it contains a healthy amount of calcium. 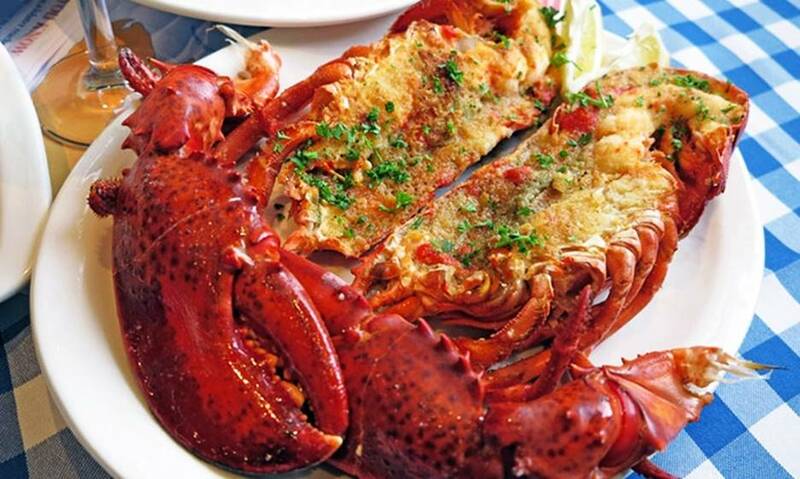 Lobster is very rich in iodine. A 100-gram serving can provide 100/mcg or about 67% of the recommended daily value. It is also a good source if vitamins and minerals and is low in fat. It has healthy amounts of pantothenic acid, niacin, vitamin B6, zinc, sodium, phosphorus, magnesium and calcium. 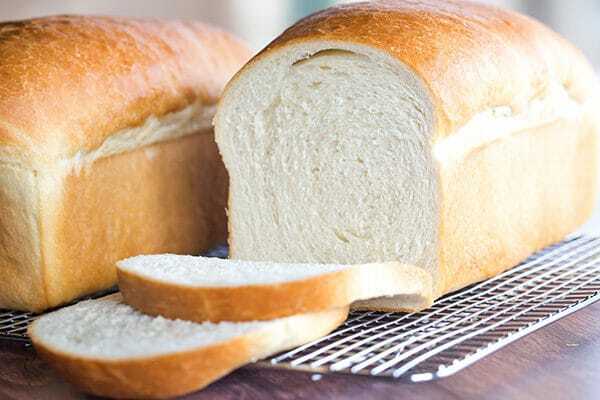 White bread may be high in calories and carbohydrates, but it has a healthy amount of iodine. 2 slices contain about 45/mcg (30% DV) iodine. Take it in moderation and it is a good addition to a balanced diet. Many bread manufacturers now offer iodine fortified white bread also to address iodine deficiency. 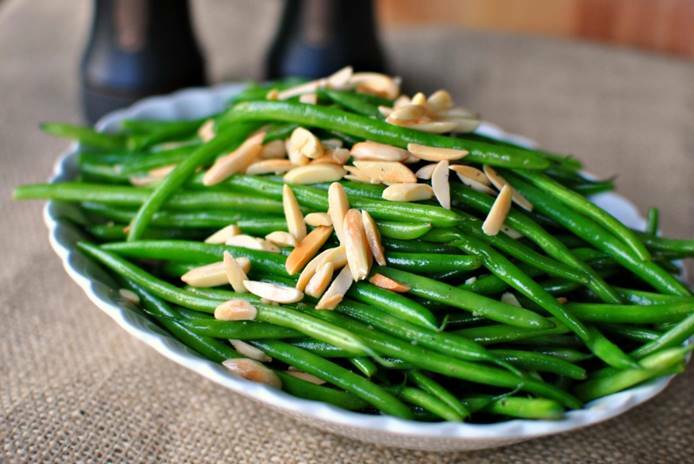 A cup of cooked green beans has 6/mcg (2% DV) copper. 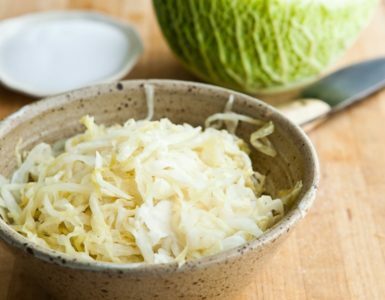 It is also an excellent source of folate, protein, potassium, vitamin B and vitamin K. It provides 53% of dietary fiber needed by our body. 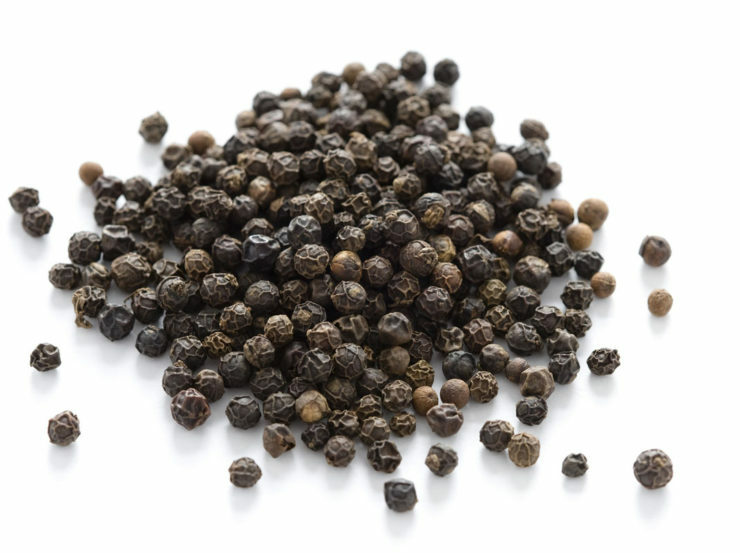 It can protect the colon and flush away toxins because of its antioxidant properties. There are so many good choices of iodine-rich foods to choose from. 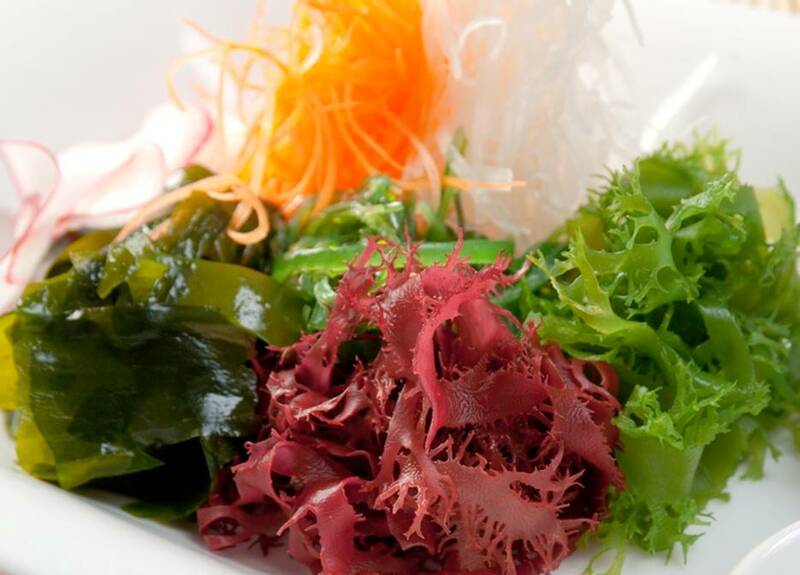 Among these are sea vegetables, seafood and unpasteurized dairy products. These foods help support thyroid health, help prevent cancer, promote growth and development in children and enhance brain function.